More than a farm. We're a family. With three barns on the farm, your horse will thrive in bright well-ventilated stalls with plenty of fresh air to ensure his/her comfort. Barns, aisles and stalls are regularly cleaned and maintained, and two outdoor wash stalls are available for use. 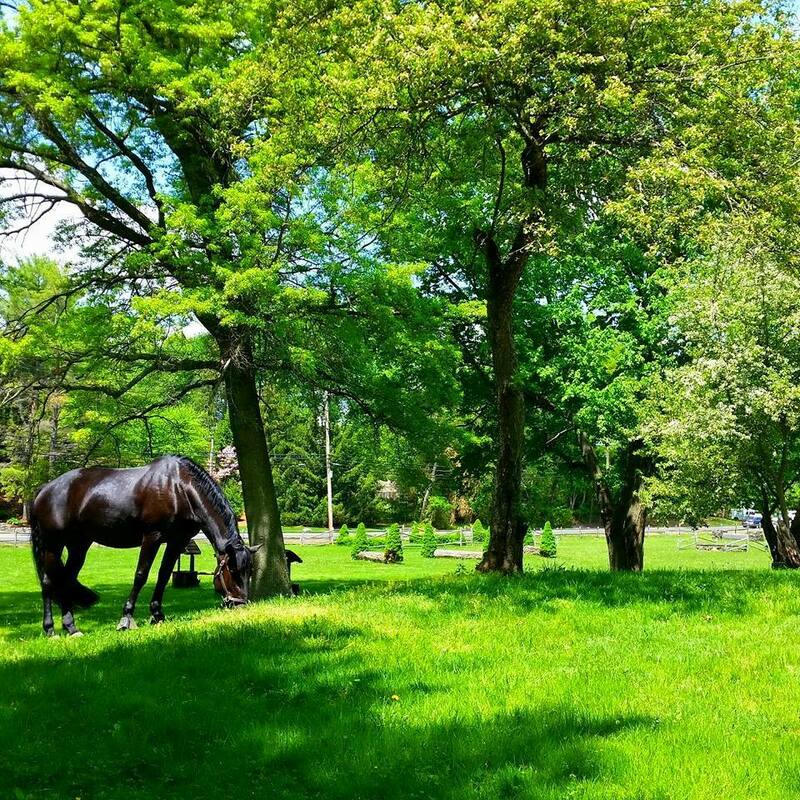 Eight well-maintained paddocks allow our horses to relax in the sun and the shade, enjoying a view of the farm and the ring. Weather permitting, we offer grazing and turnout in our large, open fields. 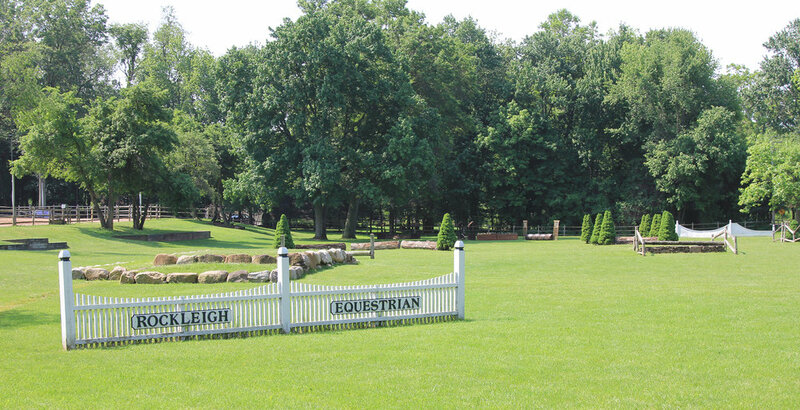 Enjoy our spacious outdoor riding arena with weekly course changes and lights for night riding. The natural sand ring is dragged daily to ensure optimal footing. A French drainage system keeps weather-related downtime to a minimum. The covered viewing pavilion is always open to watch the action in the ring or for impromptu afternoon picnics (not to mention our Friday night get-togethers!). Get out of the ring and prepare for your next hunter pace or horse show on our five-acre, one-of-a-kind cross country course. You can train on 34 natural obstacles, from banks and brush jumps to combination fences and coops. It’s exhilarating! Looking for a change of scenery? Take a leisurely ride on the eight miles of trails behind our facility. 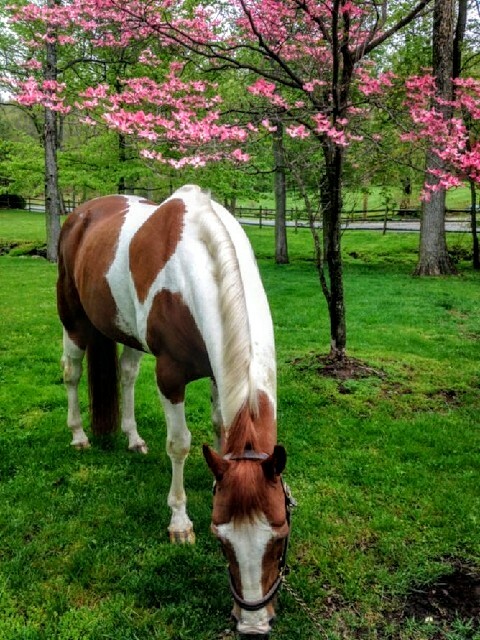 Trail rides are available for leasers and boarders.